I began been doing public relations in Oregon in 2001, I was fresh out of college and eager to serve. While I had two fantastic internships, one at KGW NewsChannel 8 and the other at PeaceHealth Medical Center—when I left for the “real world” I couldn’t find a PR job directly in my field. So I took some really neat jobs and was able to modify my scope of work to include PR. Working in economic development? Sure! That includes community relations, community outreach and plenty of projects to publicize. After that, I worked for the local community college as an assistant to the director. I learned crucial skills here, including time management and prioritized daily task lists. Small risks can pay off, just like my risk of leaving the mainstream employment world with a Monday-Friday full-time job with benefits. I chose the more uncertain format of self-employment, working on contracts with a monthly retainer. My husband has the job with benefits, so I had the freedom to try self-employment. This has paid off for us with freedom & flexibility. We all have expertise. You have something to give this world. Each of us becomes an expert in our own little niches, and someone needs you and your expertise to round out what they’re doing. Be confident in your expertise. Family comes first, always. I had a job at one point in my life with a bully boss. She was mean—the demeaning, intimidation kind of mean. 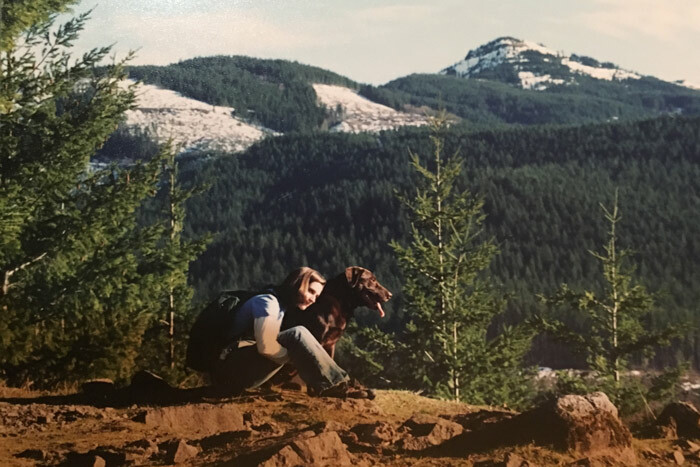 I drew the line when the stress was affecting my family. Nothing is worth more than the health and well-being of your family. I kicked that job to the curb and haven’t looked back! Choose who you surround yourself with. 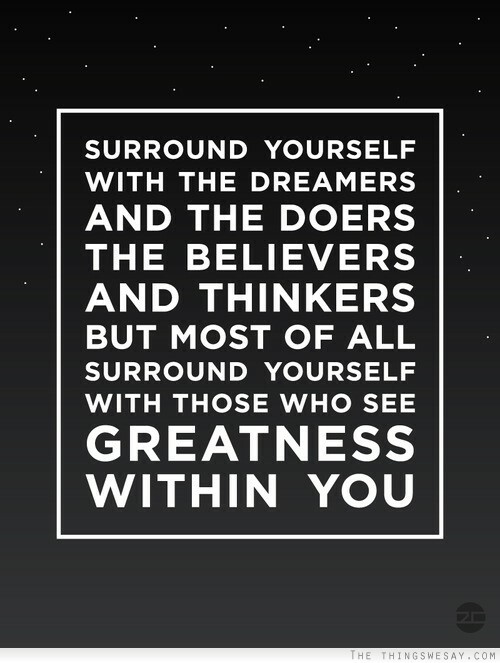 “Surround yourself with the dreamers and the doers, the believers and thinkers, but most of all, surround yourself with those who see the greatness within you, even when you don’t see it yourself,” a quote by Edmund Lee that I agree with wholeheartedly. Be a networker—get out. Relationships are key. You build credibility face-to-face. Nothing will take place of in-person interaction, not even Facetime or Skype. Take charge of your day. My boss at the community college taught me so much about time management. She would block out hours of her day to finish assignments. She was diligent about prioritizing her daily task list, carving out time for what needed to be done and she was even known to close the blinds on her office door just to get that quality time to focus. Turn down assignments when they’re not the right fit for you. Be honest to yourself, your boss and/or your client. Listen to your inner voice and if it’s telling you to say “no,” do it. Being self-employed as a public relations consultant in Oregon is just the right fit and lifestyle for me. What career is the right fit and lifestyle for you? Comment below, I want to hear about it!